Taiwan's Elite Computer System (ECS) has launched a pocket computer in India. The company claims that this is the world's smallest pocket-size Windows-based computer. Liva Q (Liva Q) has been given the Intel Apollo Lake processor in this personal computer. 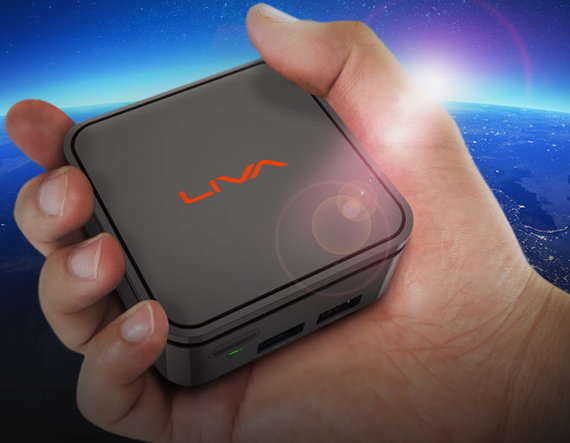 The Liva Q features features like Dual Network Option, Standard RJ45 LAN Connector, 802.11 AC +, Bluetooth 4.1 Connectivity with Wireless Connection. Speaking of storage, it can support up to 128GB memory cards. 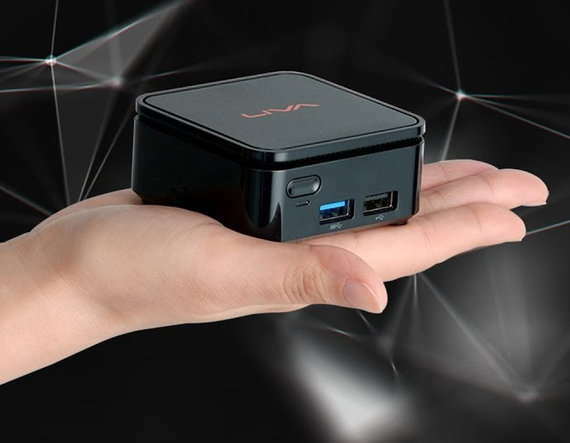 The world's smallest PC only has 31.4 mm size and 260 grams of weight. 0.15 L comes with a mini PC visa mount.This PC can be turned off on the monitor remotely. It has not been compromised with PC Functions. 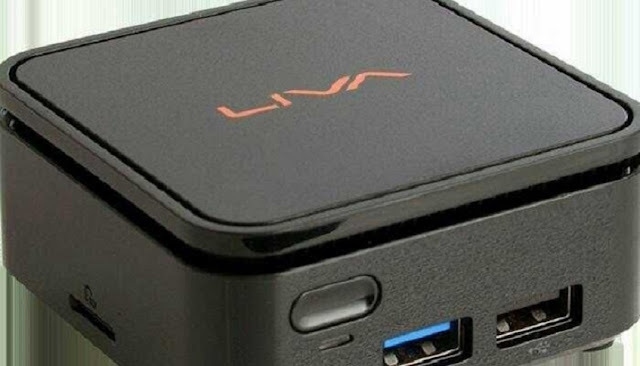 The price of Liva Q is 4G / 32GB, 10 Home with Rs 15,500, while the Q4G / 32GB unlicensed PC is priced at Rs 13,500.